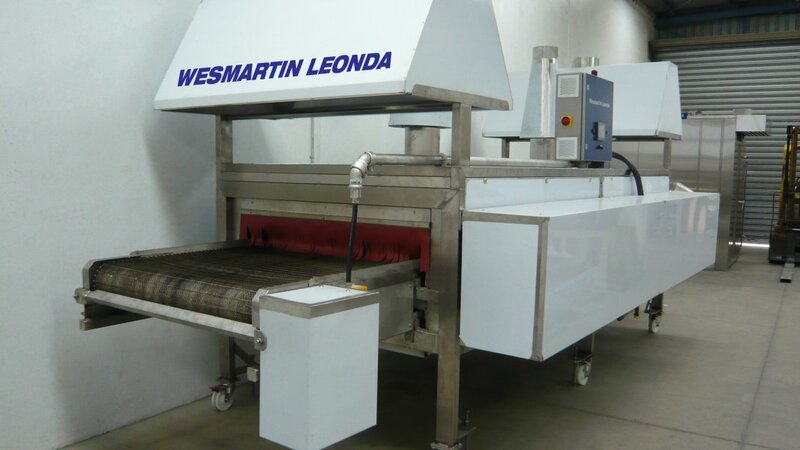 We have a range of grillers suitable for processing various vegetable and food products. Heat can be either direct or radiant depending on the products to be processed. The conveyor system for charging and discharging of products can be customised to fit any packing facility. Uniform heat distribution ensures even cooking and browning.